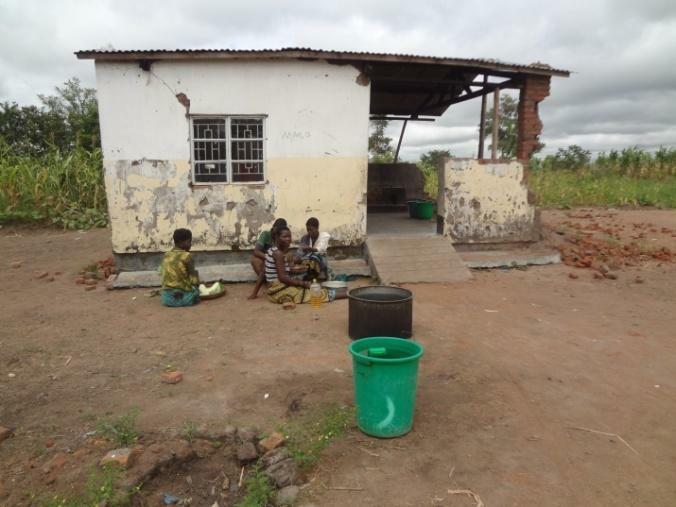 Due to the floods in 2015 that destroyed the crops, washed away topsoil, destroyed animals and resulted in the loss of precious human lives, Malawians are facing various challenges due to a shortage of food. Water born diseases (like cholera) have been on the increase. 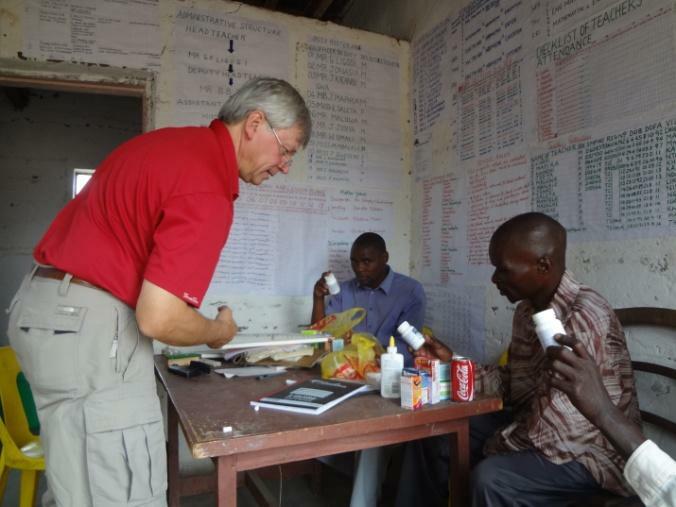 FVM has been distributing food (maize) to the community of Taulo and some basic drugs.